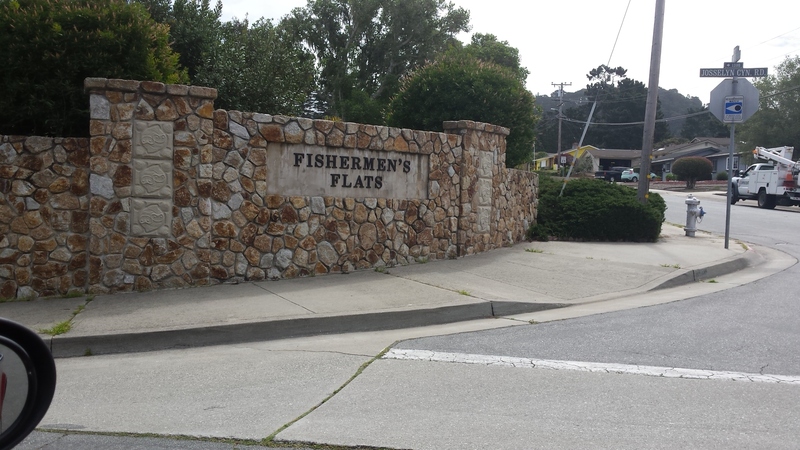 Fishermen's Flats neighborhood in Monterey is located off of Jocelyn Canyon Road. It has Italian street names and is an older Monterey housing development than the nearby Deef Flats. Via Isola is the main street into Fisherman's Flat. Homes in this Monterey neighborhood don't come up for sale often. While they tend to be smaller and older than in Deer Flats, just down the street, they are lower in price as well. Want to Purchase a Home in Monterey? Call Property In Santa Cruz (831) 818-7524. Your Monterey Homes neighborhood REALTORS® and agents are here to help with the Monterey Homes market. Want to purchase a Home in Monterey? Call Property In Santa Cruz (831) 818-7524.Your Monterey neighborhood REALTORS® and agents are here to help with the Monterey housing market.